To say that being a small business owner comes with many responsibilities is an understatement. Even the easy days can be disrupted and upheaved by the least expected happenings. These happenings are not limited to making sure that orders are filled, or that promotions are effective. We’re talking about occurrences that can take out a small business in one fell swoop. Let’s say an employee slips and falls at work, or a customer suffers an injury on the business’ premises. Or take the small business owner who finds himself or herself embroiled in a lawsuit brought by an unhappy customer. Then there’s the break-in that may result in the loss of valuables, like computers. 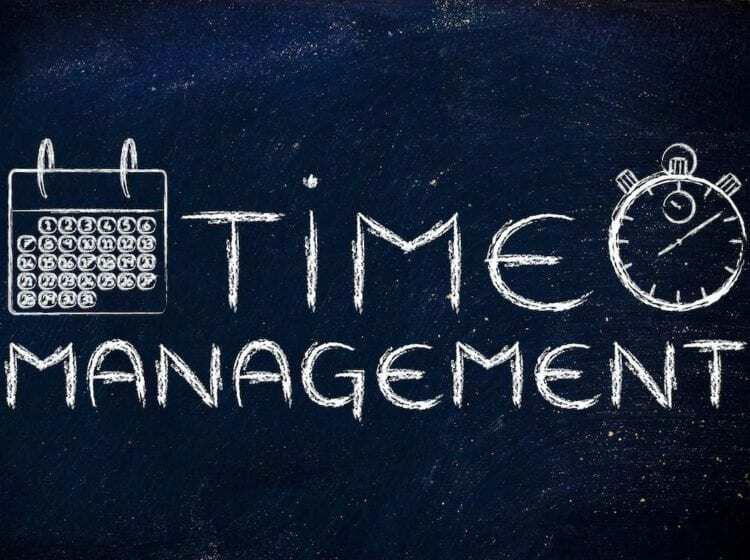 While these events may seem unlikely, if, and when they occur, they can quickly spiral into being a financial drain for a small business owner. They stand to lose mightily in the event of any of the situations mentioned above. In most of their cases, their small sizes and limited revenues put them at a disadvantage in being able to absorb these types of losses. That’s where liability insurance comes into play. Having this coverage can provide peace of mind, and provide protection against events that can cause financial losses or even financial ruin. Here, we’ll discuss how small business owners should make obtaining liability insurance a top priority. We’ll explain the scenarios that can occur in which the coverage is needed. We’ll also discuss the misconceptions that many have about insuring their businesses. Also, we’ll discuss how small business owners should choose policies that adequately fit their needs. When most people think of liability insurance, they think about the need for it to protect them from being sued by someone who injures them self on their premises. As noted above, we’ve all heard of the “slip and fall” scheme run by scammers who fake falls in stores in seeking a hefty payout. However, these events are not the only ones that highlight the importance of having liability insurance. More common events that liability insurance may cover include injuries that employees may incur while working. They may rightfully expect for the owner to cover any out-of-pocket expenses they may incur. This situation is aggravated for owners who do not provide health insurance for their employees or workers compensation. As you know, many small business owners find their revenues to be too little to cover workers’ comp or health insurance. The lurch they are left in could be addressed by the purchase of liability insurance. 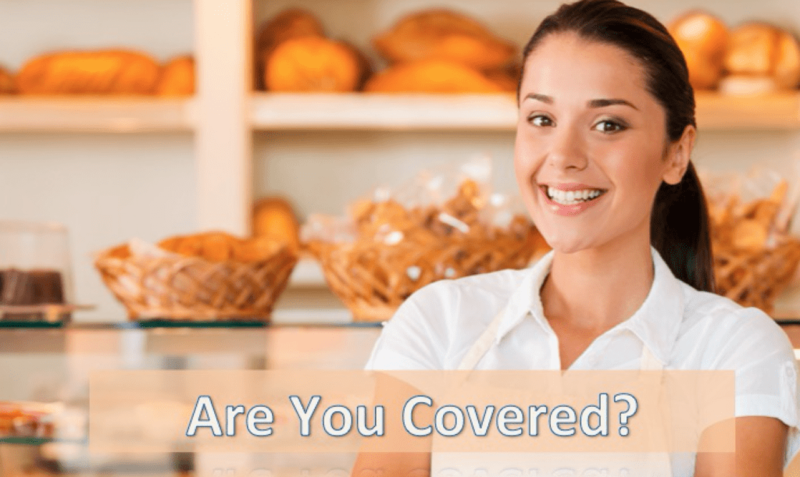 There isn’t a single business owner who won’t benefit from having liability insurance. Whether you work from you home, have existing insurance policies, or you think you’re infallible, the chances are high that you will need the coverage. 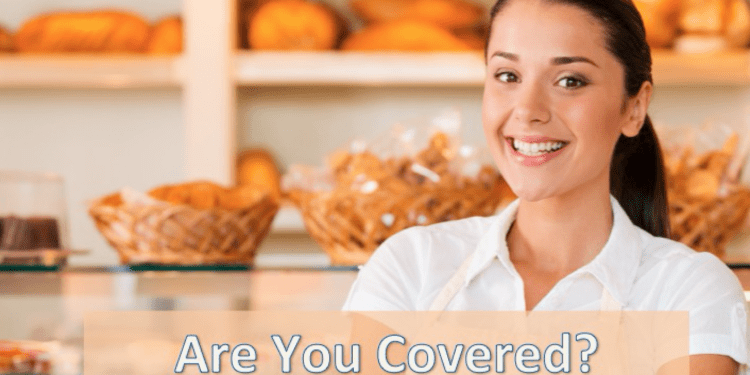 Many small business owners settle on general liability insurance, which covers them from their biggest fears – lawsuits stemming from accidents, injuries, and negligence claims. If someone says they were hurt while visiting the owner’s shop – say they trip over a ladder left in the middle of an aisle by an employee – this type of insurance can protect the owner against bodily injury payments. General liability insurance covers such claims. Also covered are payments arising from claims for medical expenses, libel, slander, legal costs, and settlement bonds or judgments required during an appeal procedure, notes the U.S. Small Business Administration. If your small business gets sued for $250,000 for medical costs associated with an injury caused by a worksite hazard, plus an additional $100,000 in legal fees, but your coverage maxes out at $300,000, then you are responsible for paying the difference of $50,000. For those in the food and beverage industry, liability insurance is very important. In fact, it may be required depending on state laws. Often falling in the product liability category, this insurance can protect restaurant owners and caterers in the event that those consuming their food get sick. Then there are the business owners who work out of their homes. These owners generally do not employ workers. They likely rely on independent contractors. In most cases, contractors are required to shoulder the costs of their own insurance, and any costs they incur for the work or services they provide. The slip-and-fall scenario is a symptom of the litigious society we live in. The SBA summed it up by noting that even if you think you’re unlikely to face a claim, getting insurance is a wise investment that doesn’t cost much. It placed the costs of annual premiums between $750 to $2,000 depending on the business and coverage needs. “That’s certainly a lot less than the thousands, if not millions, of dollars you may need to spend fighting your case in court,” according to the SBA. This is especially the case for those in industries like food and beverage. If someone gets sick after eating what’s served to them, they can sue the business owner. When it comes to liability insurance, misconceptions abound. There are many forms of coverage, which only adds to the difficulty in choosing the right policy. Misconceptions mainly occur because the owner doesn’t accurately assess their risk factors, or they don’t understand what policies cover or don’t cover. During the underwriting process, insurers will access the applicant’s risks. This includes the location of the business, the building type, local fire protection services, and the amount of insurance purchased, according to the SBA. That means that business owners should be prepared for having to pay higher premiums based on any of these factors being seen as risky by the insurer. Get yourself prepared by clearly analyzing what your risks are and how much they will affect your liability insurance costs. Many business owners start their ventures out of their homes. In fact, more than half of small businesses are based out of the home. Working from home doesn’t eliminate the need for liability insurance. These business owners generally do not employ workers. They likely rely on independent contractors. In most cases, contractors are required to shoulder the costs of their own insurance, and any costs they incur for the work or services they provide. That’s part of the reason these owners often have many misconceived notions about the need for liability insurance. Too many think that their homeowners’ policies will cover losses, such as theft or property damage caused by weather or fire. However, that is not always the case, raising the need for riders to cover the additional occurrences. Sometimes riders won’t provide enough protection, which is when additional policies may need to be purchased. If this is the case, owners have the option of choosing what is called a business owner’s policy, or BOP. It comes highly recommended by industry professionals because of the comprehensive coverage it provides. In some cases, BOPs bundle liability and property insurance into one policy. BOPs can protect against unexpected business interruption, damage to business equipment or data, and malpractice or professional liability claims, notes Maryam Boone, an insurance broker who posted a piece on the topic on LinkedIn. “Businesses that stock inventory, manufacture products, conduct business inside and outside the home or carry a high risk for professional liability may want to consider a business owner’s policy,” Boone wrote. Home-based business owners should also clearly take into consideration how many people they have on their properties when conducting business. Underestimating these visitors can bring on all kinds of problems if something happens to them while they’re in your home office. Also, regardless of if you work out of your home, or out of a leased space, if you drive, you may need more protection than what is provided through your auto insurance policy. This is especially the case if you own a business in which you own a fleet of vehicles. Small business owners who operate janitorial or catering services are examples in which company vehicles are used for transport needs. If your business owns vehicles, small commercial auto insurance is in order because it can cover you if you or an employee gets in an accident while in a company-owned vehicle. Commercial auto insurance covers you for other damages that may occur, just as individual police. This includes cracked windshields and thefts. Policies are available for collision and comprehensive damage. It’s important for business owners to sit down with a licensed insurance agent to go over these forms of insurance. If a financial consultant was used to help structure your business plan, their advice should be sought. They can help assess specific risks to determine the coverage and policy that best suits your needs. No matter what you do as a small business owner, understand the ramifications of not having insurance to protect your business and its assets. You’ve worked hard to get your business off the ground. 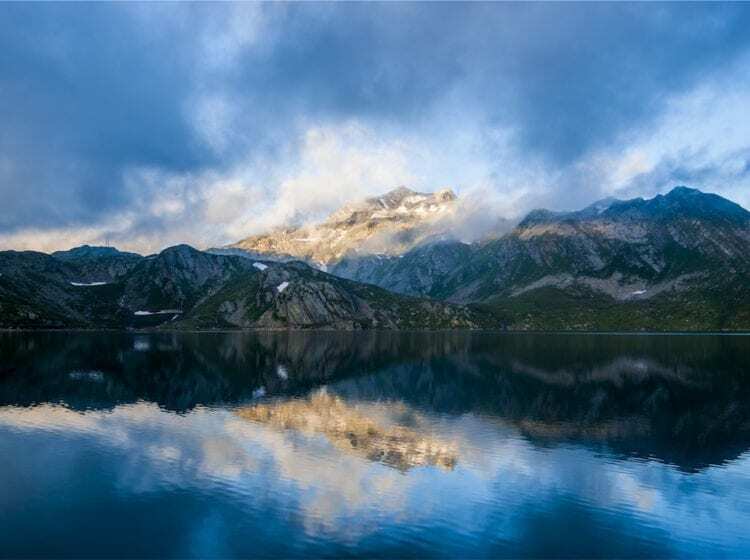 The last thing you want is for your efforts to be hampered by lawsuits or money worries that can be prevented by having, even the most basic, liability insurance policy in your wheelhouse.